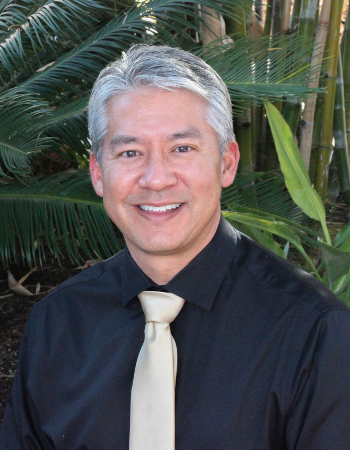 Dr. Hurtado was born and raised in Southern California. After he completed dental school he moved to the island of Oahu in Hawaii. There he practiced dentistry for 23 years. 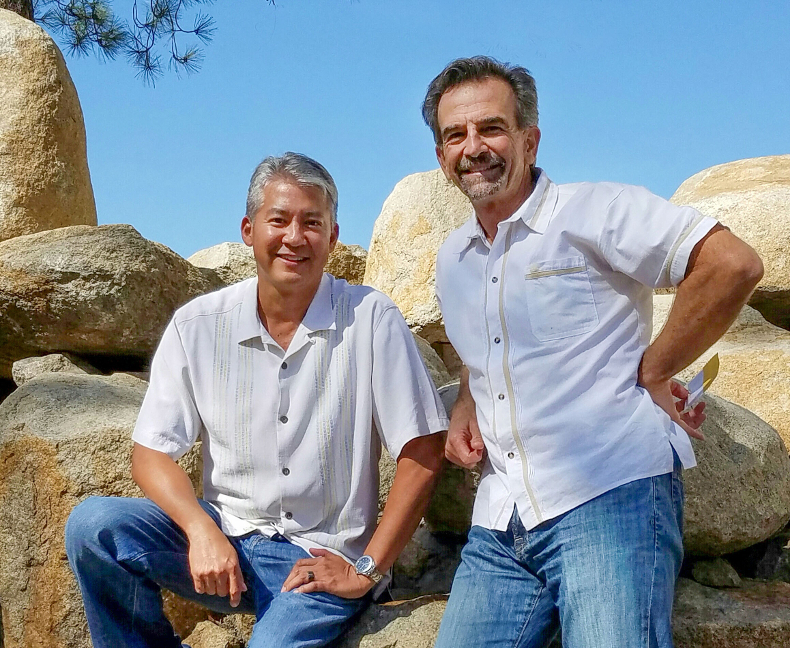 Dr. Hurtado decided to move with his Wife and 9 year old Son back to California to be closer to his family and to be able to work alongside with his colleague and friend of the last 11 years, Dr. Gray. Dr. Hurtado values the time he gets to spend with his family. He also enjoys traveling, reading and playing golf. Dr. Hurtado understands the significance of continual learning in dentistry which has led to special training in Cosmetics (Porcelain veneers), CEREC certification, Endodontics (Root canals), Implant placement, Sedation, Microscope-assisted dentistry, and Orthodontics (Invisalign and Six Month Smiles).